A routine pursuit leaves both Swat Kats injured and forced to put their identities, and their trust, in others’ hands. (Unfinished) What if Dark Kat succeeded at taking over Megakat City? An expanded version of Rendezvous. 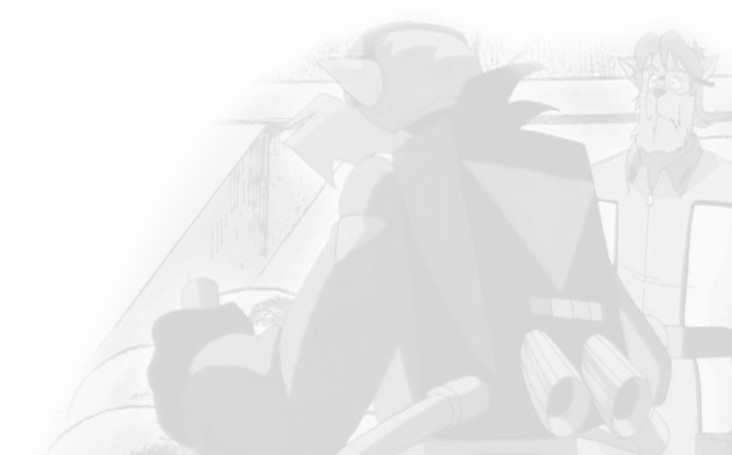 In an alternate universe, “The Ci-Kat-A” ended a bit more bleakly for the SWAT Kats… and nearly a year later one of them is about to give up… when his miracle finally comes. 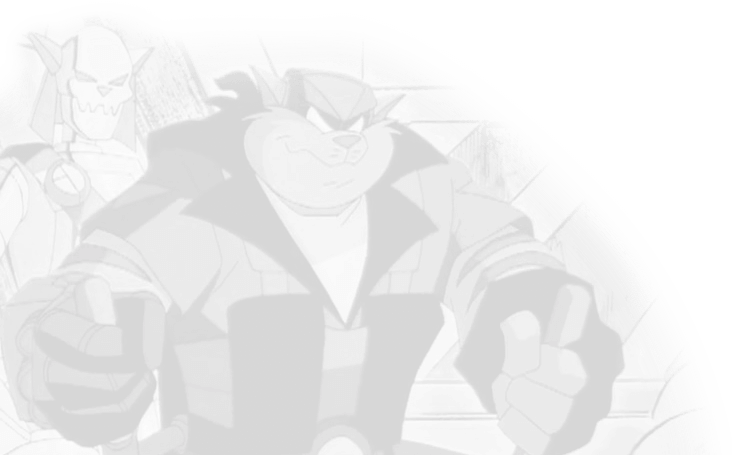 (Unfinished) Dark Kat has gathered the majority of Megakat City’s villains to destroy it and the SWAT Kats. Strong language warning.